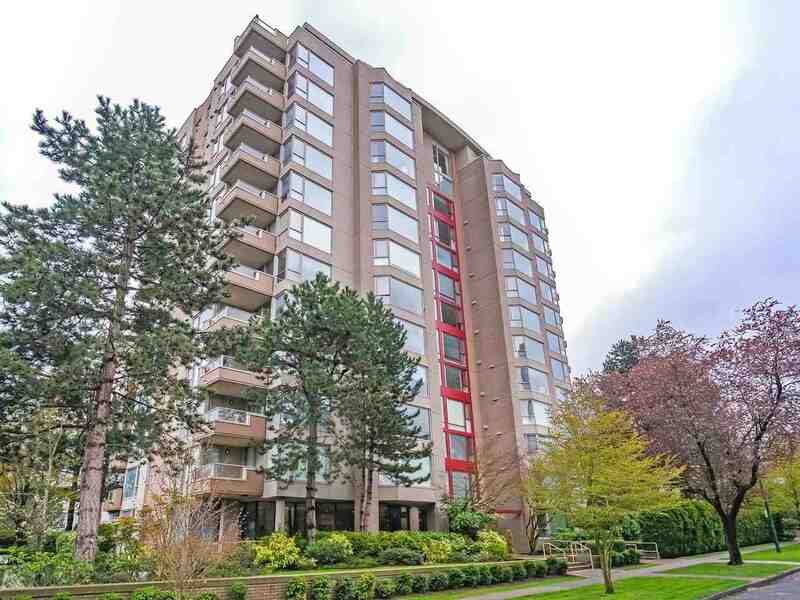 We have listed a new property at 2403 838 HASTINGS ST W in Vancouver. Stunning 2 bdrm at the Iconic, Jameson House. Truly a place to call home or ideal as a Pien A Terre or Investment. Suite boasts top of the line appliances, 9 ft ceilings, radiant in floor heat and Canada's 1st fullyautomated Valet Parking System! Steps to Vancouver's Coal Harbour and located in the heart of DT. Walk to everything or hop on the train with easy access to the Airport.